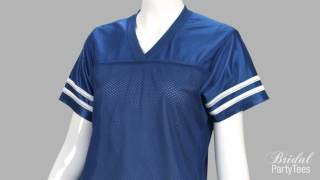 Sport-Tek's 100% polyester mesh jersey with dazzle fabric yoke and sleeves delivers that sporty, yet feminine fit for all your football festivities. 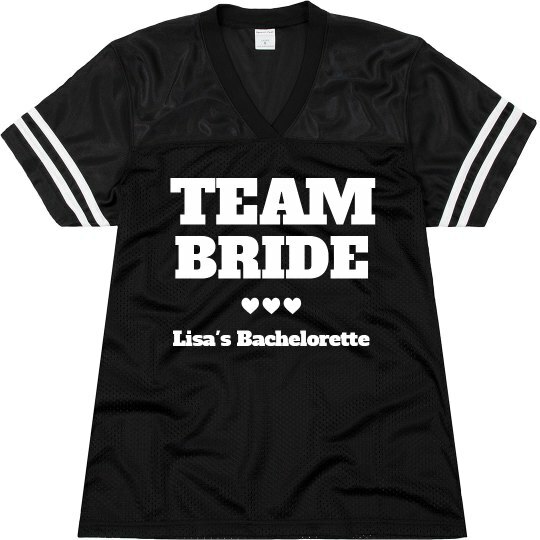 Customize a team bride design for the bride to be and all the girls at the bachelorette party! 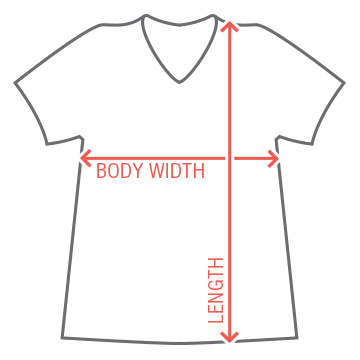 Add the bride to be's name and some art.